First impressions are a highly regarded principal in our society. Whether you are socializing at a party, interviewing for a job, meeting colleagues at a networking event, or going on a first date, your first impression will set the tone for all future encounters. 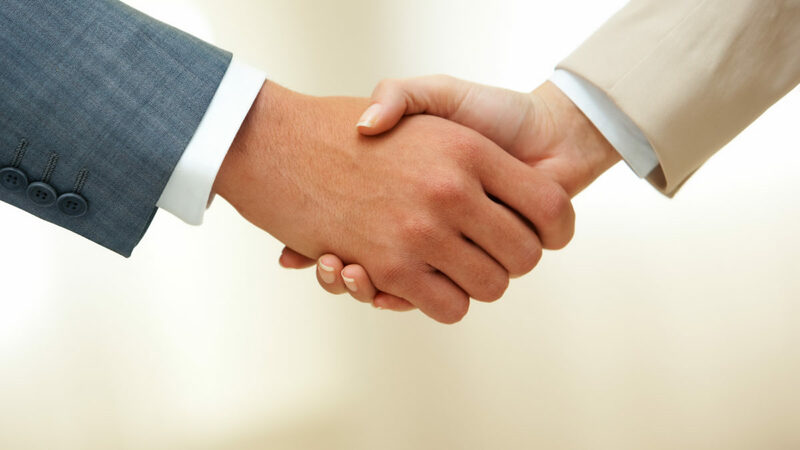 When it comes to making connections with future real estate clients, first impressions become more important than ever – they are crucial to your success! When deciding on their real estate agent, 86% of prospects state that response time is “extremely important”. 96% of home buyers that are searching the internet expect their real estate agent to contact them within 4 hours of making an online inquiry. 67% of online inquiries go completely unanswered, so being the first agent to respond shows a potential client that you are organized, attentive, and driven. Pick up the phone whenever possible. Avoid letting calls go to your voicemail, unless you are currently with a client. Most potential clients will not leave you a message, and will simply move on to the next agent that is able to help them if you do not answer right away. Respond in the same way a potential client contacts you. People tend to reach out to you in a way that is most comfortable and convenient for them. Respect their choice, and respond to them in the same method. If they send you an e-mail, send them an e-mail back. If they text you, text back and suggest a phone call. If someone calls you, call back. Make sure your potential client knows how to contact you. Give your potential client a few different options for contacting you – phone, e-mail, social media. Prove your value right from the start. Before contacting your potential client, make sure you have gathered all the relevant information and have it in front of you. You need to prove your level of expertise during your first conversation. Leave them with more information than they had prior to contacting you – about market trends, school districts, or other comparable listings. Have your own list of questions. Your potential clients will likely have a list of questions for you. But, make sure that you have a list of your own as well. Find out, ‘what are you trying to accomplish with your home search?’, ‘what are some must-haves for your ideal purchase?’, and ‘are you a first time home buyer/seller?’. Consider that there may be multiple decision makers. 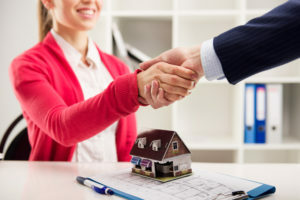 In most real estate transactions, there are multiple people tasked with making a decision, whether it’s a couple, family members, parents helping their child buy a first home, or friends buying a vacation property together. Make sure you know who is involved so that you don’t overlook important parties. Respect their schedule. Yes, your potential client is looking to buy or sell a home. But they also have other things going on in their lives. If you pick up the phone to call and he or she sounds busy, ask, “Can I call you back on either (give two options, for example Monday or Wednesday), what is better for you morning or afternoon” By giving them choices you eliminate their ability to just say no to a call back request. Always make sure you call back at the agreed upon time. Be patient. When a potential client reaches out to you, it doesn’t always mean he or she is ready to buy or sell today. In some cases, it takes over a year for a lead to become active. But, that doesn’t mean you should brush them off. Still take the time to answer their questions, build the foundation for a relationship, and nurture the client. Consider it an investment in your future business. Track prospective clients in a CRM System. Once you hang up the phone or click send, take the time to enter your new prospect into a CRM system, if they aren’t in it already. Keeping track of every single prospect keeps you organized and helps you nurture prospects until they’re ready to do business. Never forget, the way you approach and handle a first contact tells your future client a lot about the way you do business. Remember that you’re not just selling a home, you’re selling a relationship with you.